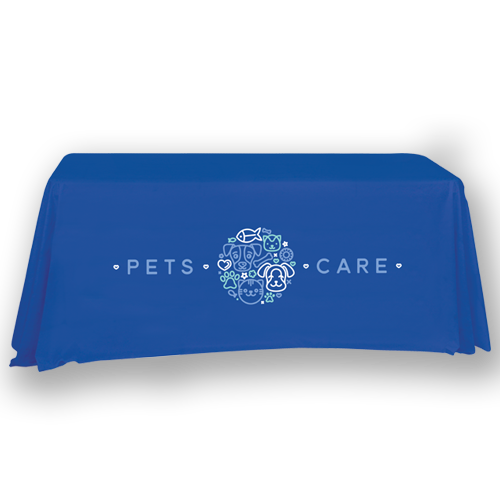 High-impact, yet simple to assemble exhibits that showcase your business! We’re all about helping you Become Known. 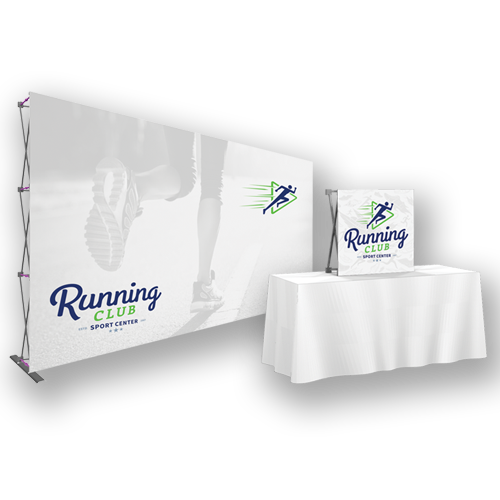 That’s why our Modular Exhibits are the easiest way promote your company and showcase your wares at the next tradeshow. 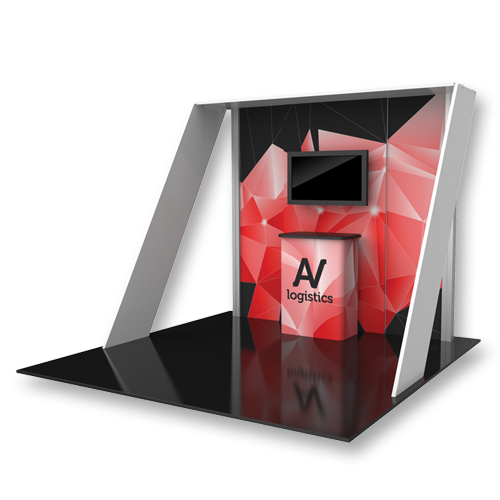 Our Modular Exhibit system is an ideal inline display solution for the serious exhibitor. 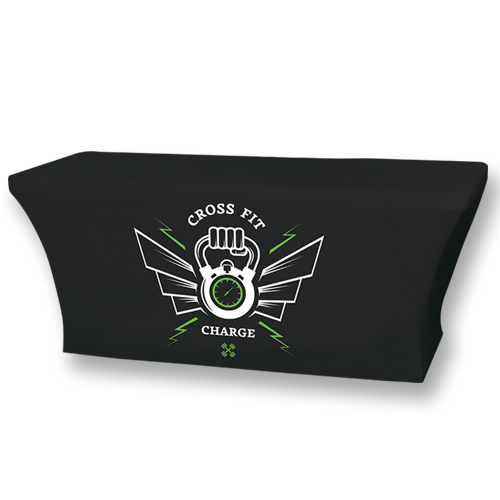 They combine heavy-duty aluminum extrusion frames and push-fit SEG fabric graphics for a stylish and finished look. 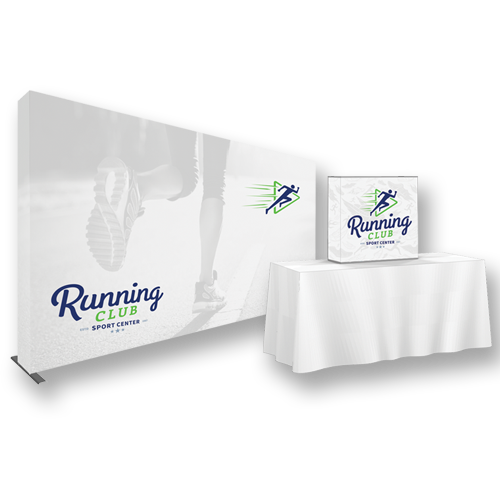 Our Modular Exhibit Systems feature dual monitor mounts, backwall tables and a backlit center graphic panel to make messaging pop! LED display lighting is included for additional illumination. 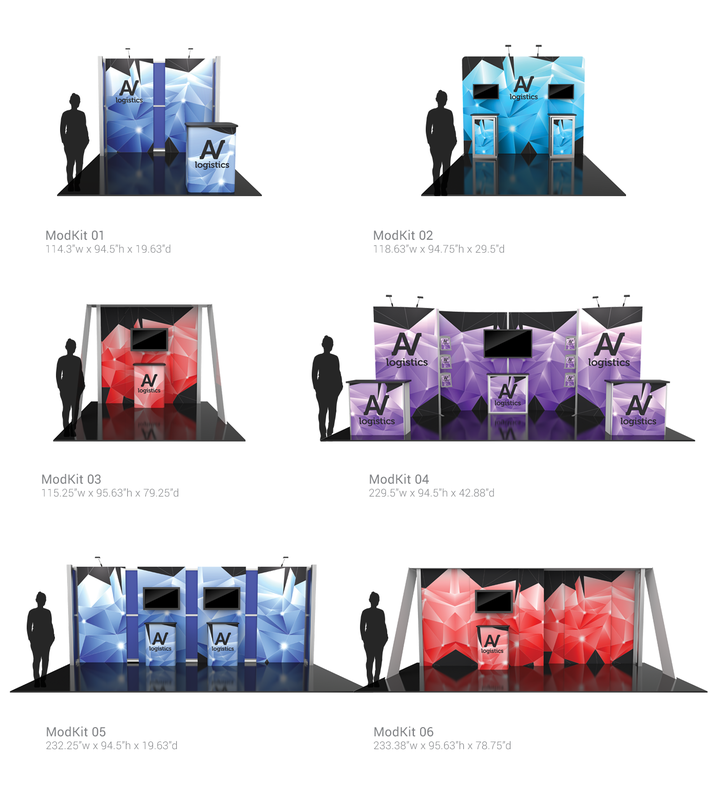 We carry 6 standard models on the website, but have the ability to customize our Modular Exhibits to your heart’s desire.  Just contact our Customer Obsession Team Today! Backwall Counter (each): 30.63"W x 40.5"H x 18.75"D approx.